MH Travel organizes the first pub crawl in the city of Budva every night from 10 pm up to 01 am (22:00-01:00). Budva is the most popular touristic city in Montenegro, especially famous for its night-life. If you want to have unforgettable memories from the most popular clubs in Budva, join us. Reserve online your spot for the pub-crawl for 3€. Number of participants is limited, so make your reservation on time. You will get photography of the night, discounts of 20%, free shots, and a lot of fun. Pub crawl is lead by professional party guide. 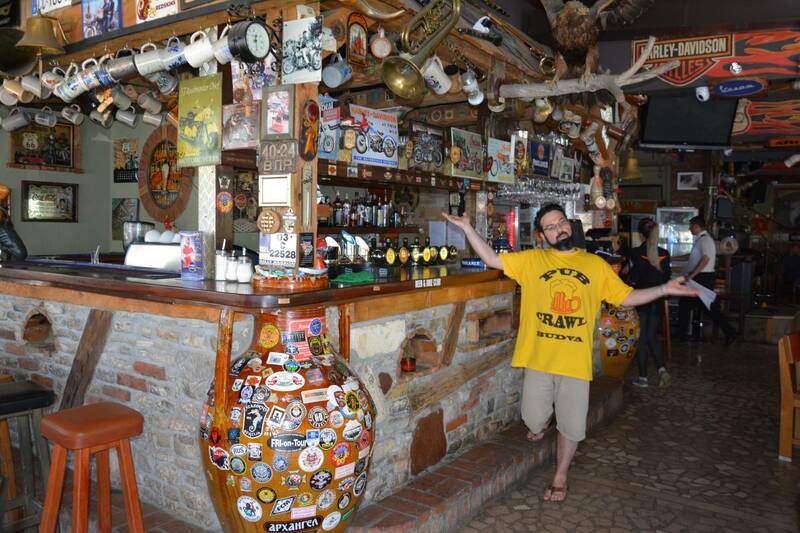 Party leader as well as promoters have T-shirts with the sign "PUB CRAWL BUDVA". Look for us!! Pub Crawl can be organized only for participants aged 18+.